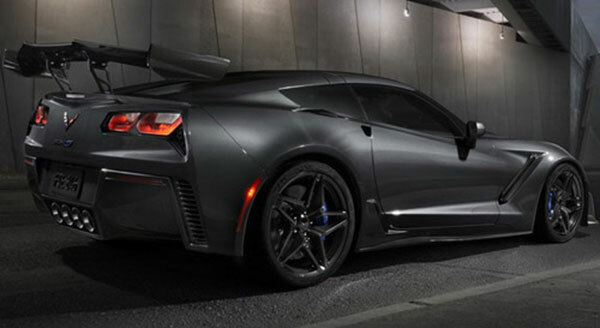 The long-awaited ZR1 version of the latest generation Chevrolet Corvette model debuted at the Dubai car show. 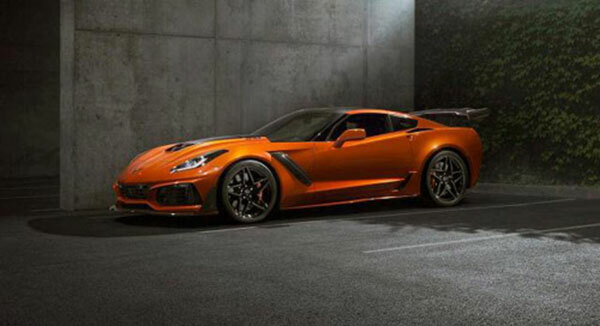 The statement said that the 2019 Corvette ZR1 is powered by a 6.2-liter V8 engine with a compressor, with an output of 755 hp and 969 Nm of torque. 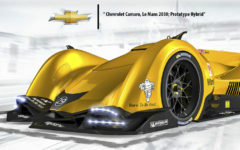 The highest speed is said to be more than 210 miles per hour (337 km/h). 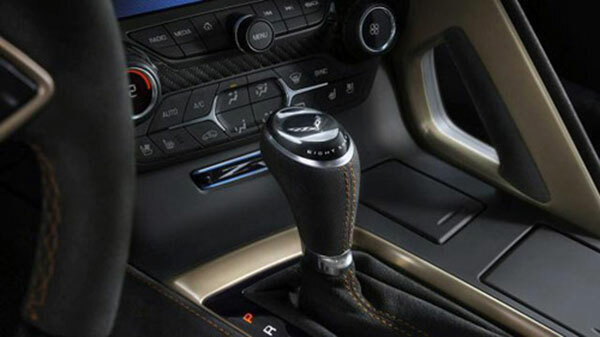 Also, this car will be available with seven-speed manual and eight-speed automatic transmission. 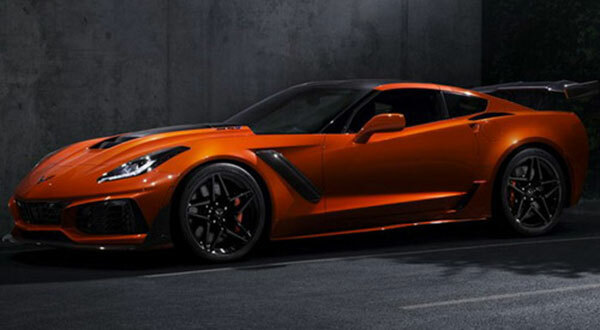 The package includes sports suspension, enhanced aero body kit, carbon fiber hood, larger air vents, optional leather interior (nappa leather), seat with heating and ventilation, carbon fiber steering wheel, Bose audio system … Sebring Orange Design Package (Sebring Orange exterior, orange brake pliers, orange seat belts, contrasting orange seams) will also be available. 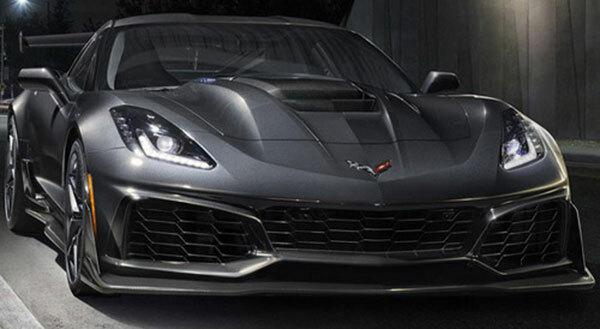 2019 Corvette ZR1 will be on sale next spring, and the price will be announced later.